This intimate portfolio of grizzly 399 and her families was photographed by photographer Tom Mangelsen and written by author/journalist Todd Wilkinson. 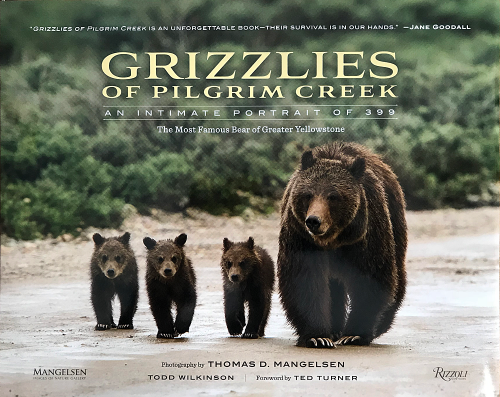 Grizzlies of Pilgrim Creek celebrates the most famous family of grizzly bears in the world – the bruins of Greater Yellowstone. 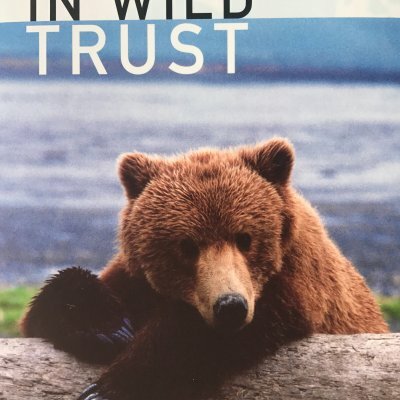 These top carnivores inhabit a 20-million-acre ecosystem in the northern Rocky Mountains, a truly incredible region that has Yellowstone and Grand Teton National parks at its geographical core. 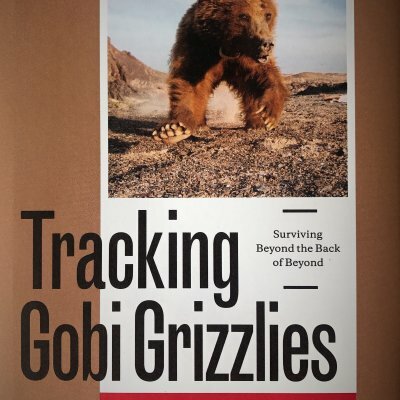 Millions of people visit these two national parks annually just to catch sight of these powerful, breathtaking animals.